2016 has been an amazing year filled with new ideas, opportunity, adventure, and victory, as well as unexpected challenges and disappointments. Yet, throughout the year, God continued to provide a clear thread of hope, goodness, and powerful collaboration with both old and new partners. 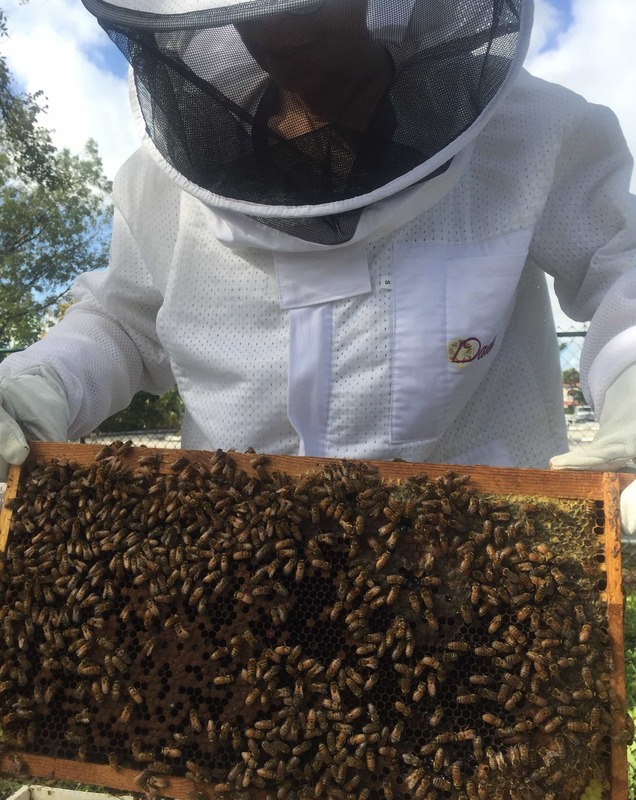 Some of the highlights of this year for me include the growth of the Children of Inmates program, my August 2016 mission trip to Cambodia, joining the Board of Directors of Map International, and becoming a certified beekeeper. 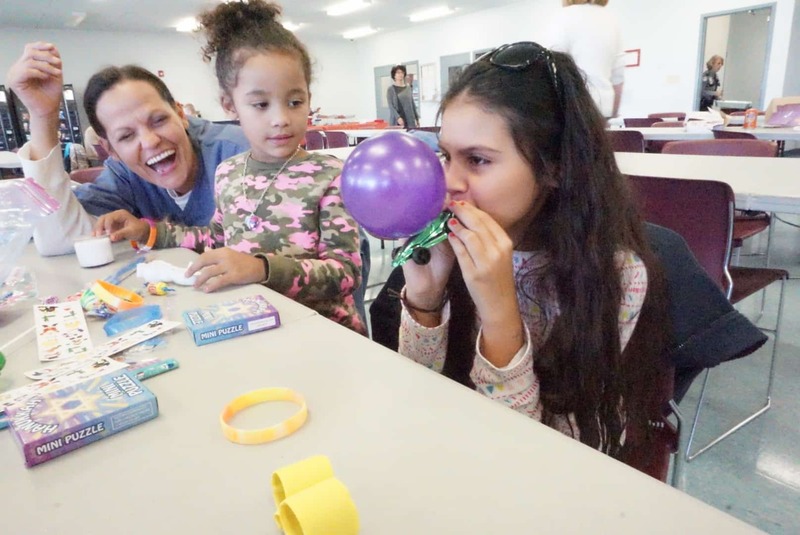 As 2016 draws to a close, Children of Inmates has completed its 470th Bonding Visit to a Florida Department of Corrections Correctional Institution since its inception ten years ago. More than 3,500 different children with an incarcerated parent have participated in the program and currently 2,000 families representing nearly 2,000 inmates are active in COI. The photo below was taken during the COI Holiday Bonding Visit I participated in last week. Over the week, approximately 1,000 family members traveled with our COI team across the State of Florida to visited incarcerated parents for the holidays. COI continues to be a labor of love and hope in my life. Our Cambodian Mission Team’s August 2016 mission trip was epic! Our team served 600 children and adults over a six day period at our mobile medical clinics through our partnership with Cambodian Care Ministries. 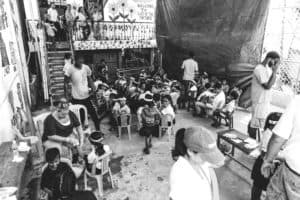 While the mobile medical clinics operated, we washed 480 children’s feet, cleaned their wounds, and fitted them with a new pair of shoes from The Shoe That Grows. We also purchased goats for the Cambodian Care Eco-Farming Project. The work our teams have undertaken with Cambodian Care Ministries over the last three years will continue to grow and expand in 2017. An unexpected blessing in 2016 was the invitation to join the Board of Directors of MAP International. MAP International is non-profit organization recognized by Forbes Magazine, Charity Navigator, the Better Business Bureau, and CNBC, and many others. MAP is known for is efficiency and effectiveness. For every dollar donated, $60 in medicines and medical supplies is given to those in need. 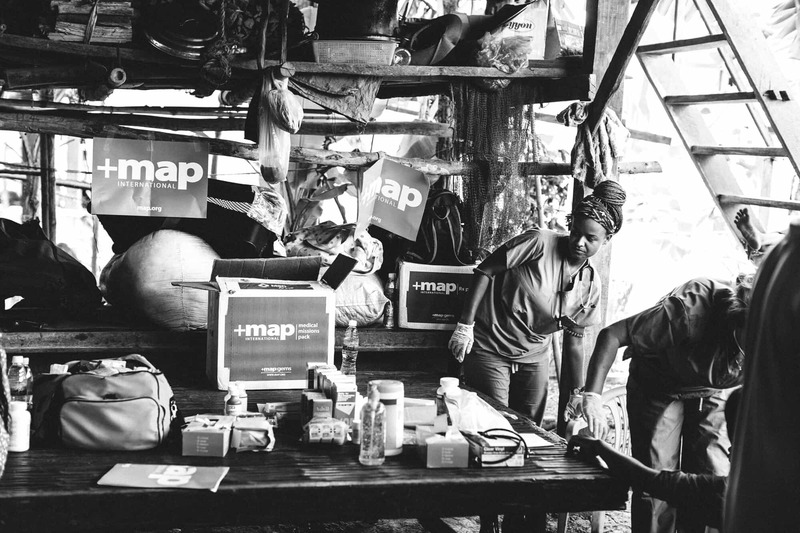 Our Cambodia Mission Teams have utilized MAP medications in our mobile medical clinics in August 2015 and August 2016. In the photo below, one of our Nurse Practitioners is unpacking our MAP medications in a small village near the Mekong River. And finally in 2016, my passion for developing a sustainable eco-farming program in rural Cambodia led me to register for a certified beekeepers course in October. 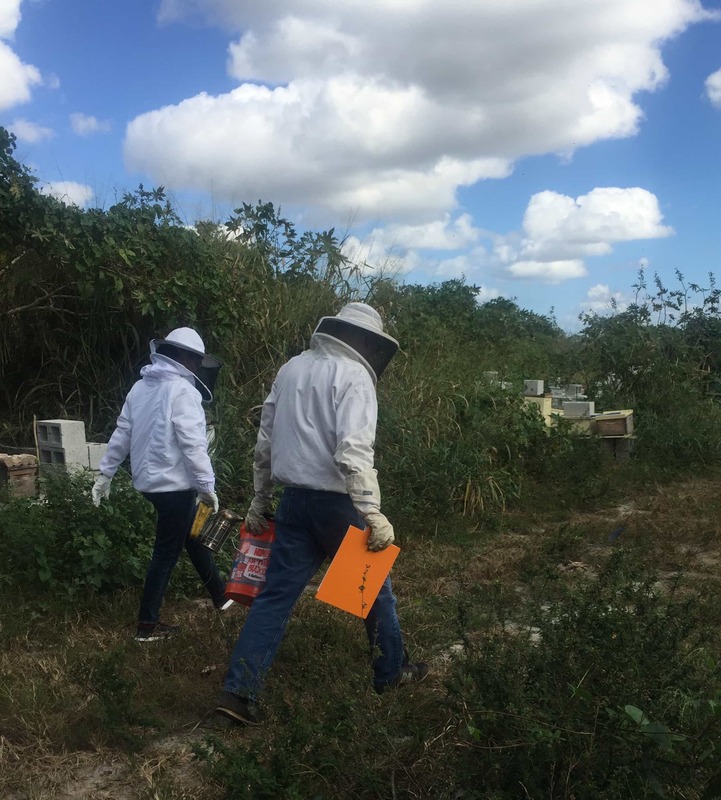 In this photo below, I am walking with my instructor to take the practical portion of the certified beekeepers course final. During this part of the exam, I had to “teach” my instructor, Dan Novak, how to inspect a colony of bees. I am happy to report that both my intern, Michele, and I passed the final exam. I am looking forward to how God will continue to weave the threads of hope I have experienced in 2016 into 2017. What are you hopeful about as you move into 2017?